Have you ever wondered how the Grand Haven Memorial Airport is used by Grand Haven's business community? Although we don't see airlines or charter services regularly flying into our airport, there's lots of "business" going on at our local airport. Local resident Pete Boon is the president of Electro-Media, Inc., and like many small business owners, he often needs to be in two places at once, in order to be accessible to his customers and employees. Since Pete can't clone himself, he does the next best thing – he uses his 2006 Cessna Skylane, based at the Grand Haven airport, to get quickly from place to place. Jamie says he uses his airplane for business travel about every other week, making trips as short as 100 miles and as far away as 1,200 miles. He says local airports like Grand Haven's are a key community and business resource. "For me, the biggest advantage of flying a private plane to a local airport is time savings. To make a trip to Grand Haven, flying commercial or driving, would be a two- or three-day endeavor. 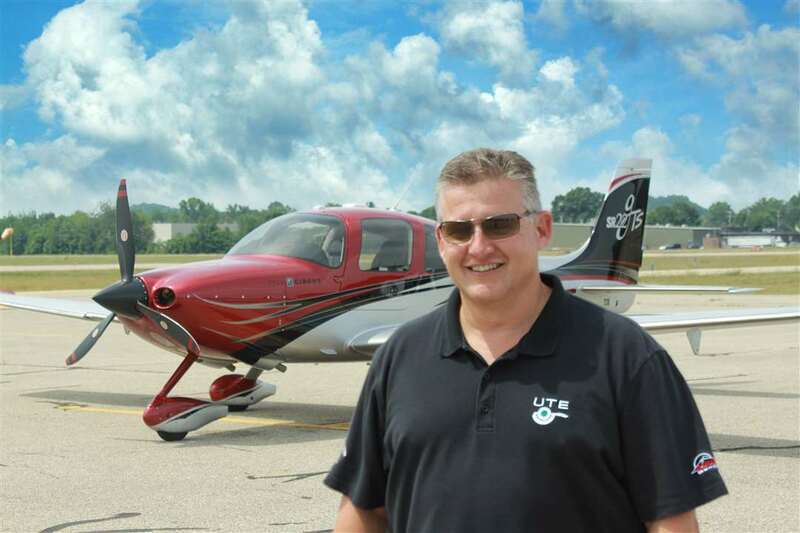 Flying myself to the Grand Haven airport, I can turn this into an overnight or day trip." Not sure that keeping an airport open so folks can buy the proverbial "hundred dollar hamburger" is going to save it. That was just one example... the others were business people using the airport for work and commuting to save time which demonstrates small airports are viable. Now if only the government mandated some sections of highways could be used as airstrip with appropriate lights for cars to stop them for a few minutes so a plane can land ahead and devoid of obstacles like utility poles along the stretch usable as an airstrip it would multiple the number of airports 1000 fold. Countless successful emergency landings have shown a lot of straight sections of roads to be perfectly suited for small airplanes.